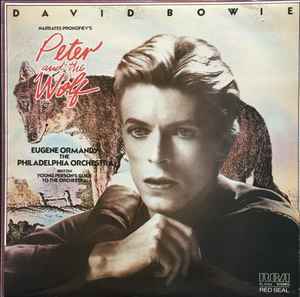 • Bowie overdubs on Peter and the Wolf: New York City, November 17/19, 1977. • Saint-Saëns' Carnival of the Animals. In 2014 there were some reissues that replicated the original 1978 album. Hello! It's payed now via Paypal. I had some issues, but now it's ok! Looking forward to the LP.